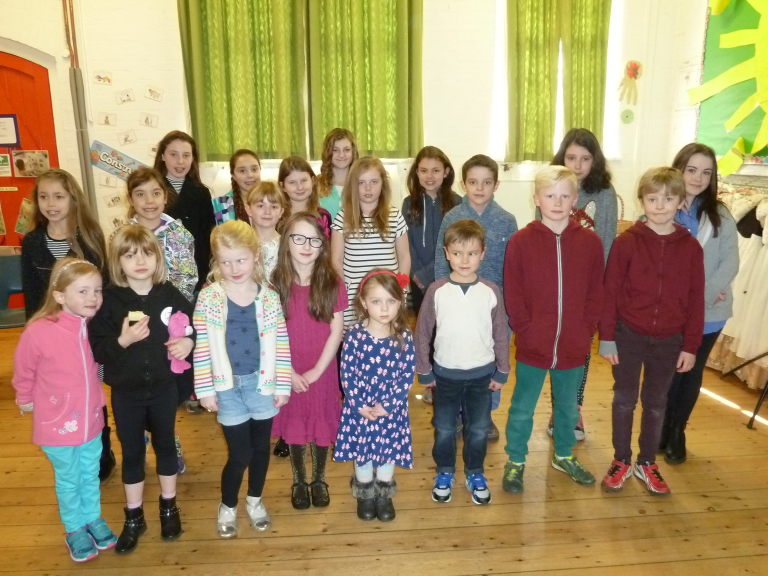 Last week the May Queen and attendants were chosen for the annual Walton May Pageant. 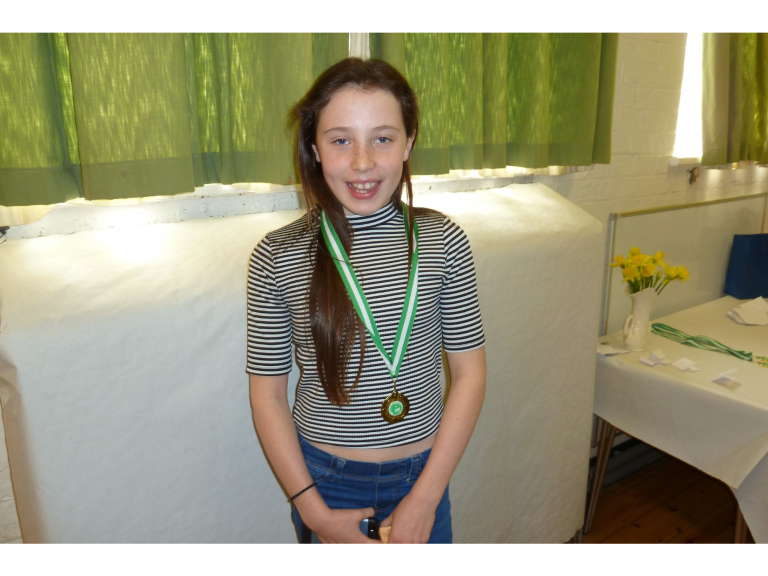 The choosing for the May Queen for the Walton May Pageant is always a lovely day. The children, mums, dads, friends and family all meet in the local school hall as the decisions are made. Lots of laughter and occasional tears – usually from the little ones. 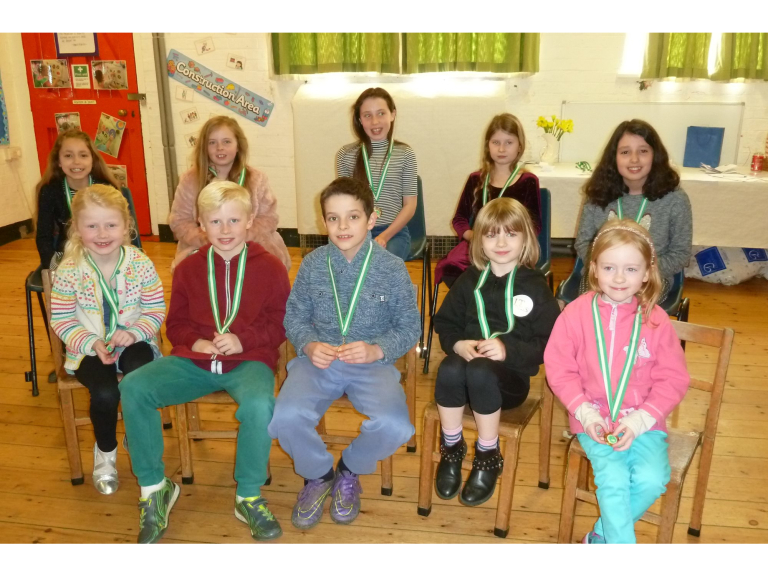 Attendants were chosen from different age groups – together with the Spirit of May, Jack of the Green, the Sweep and of course the May Queen herself.